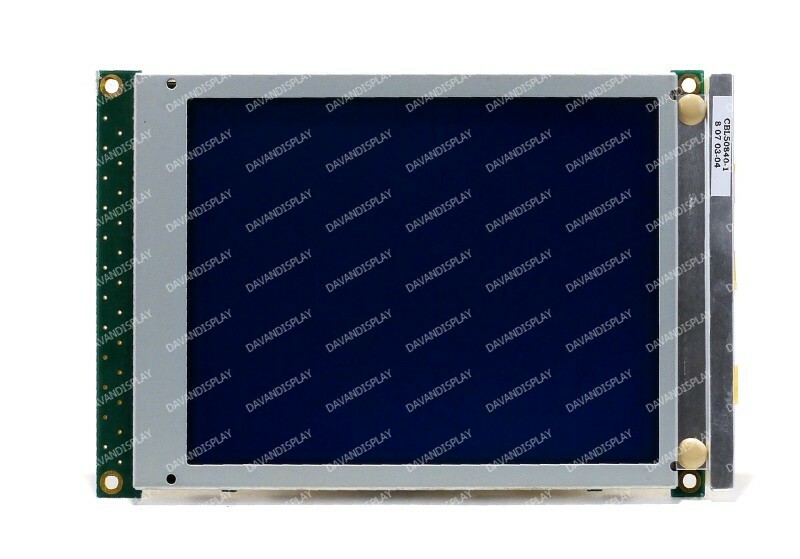 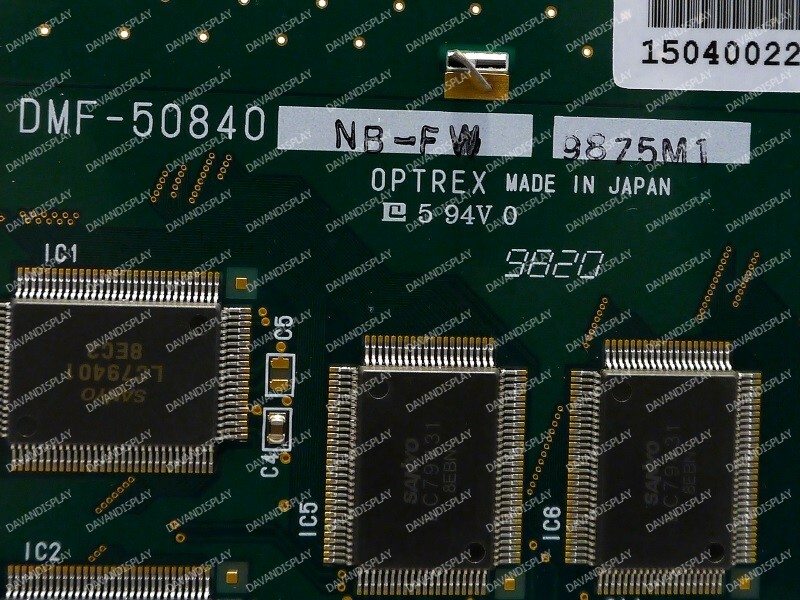 Optrex DMF-50840NB-FW 5.7" LCD screen with a 320x240 resolution and a CCFL backlight. 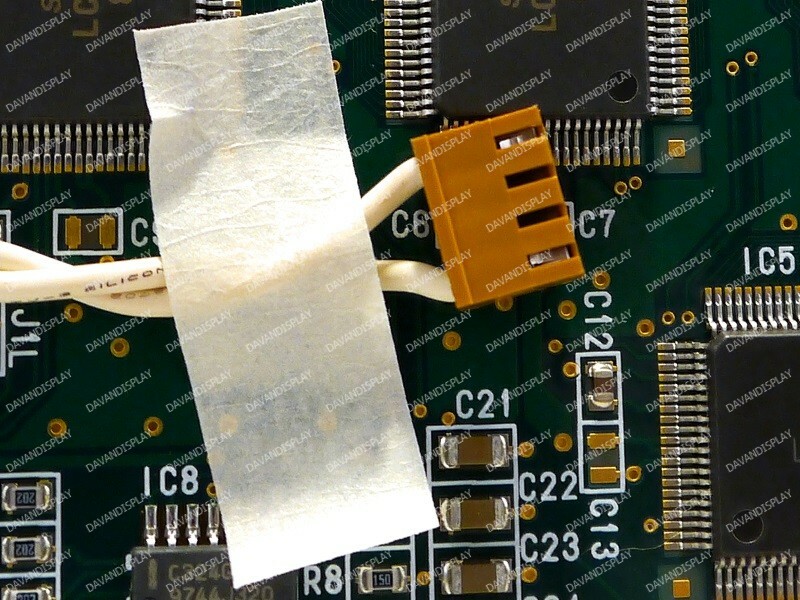 Utilizes a 14-pin input connector for display data. 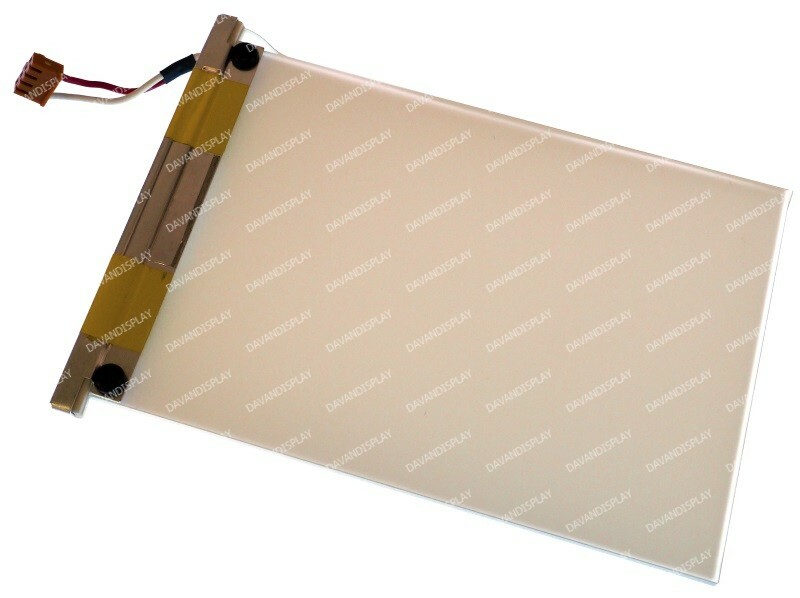 This display is commonly used in many products, including Tidel model 3100, 3300, IS1000, and IS2000 ATM machines. 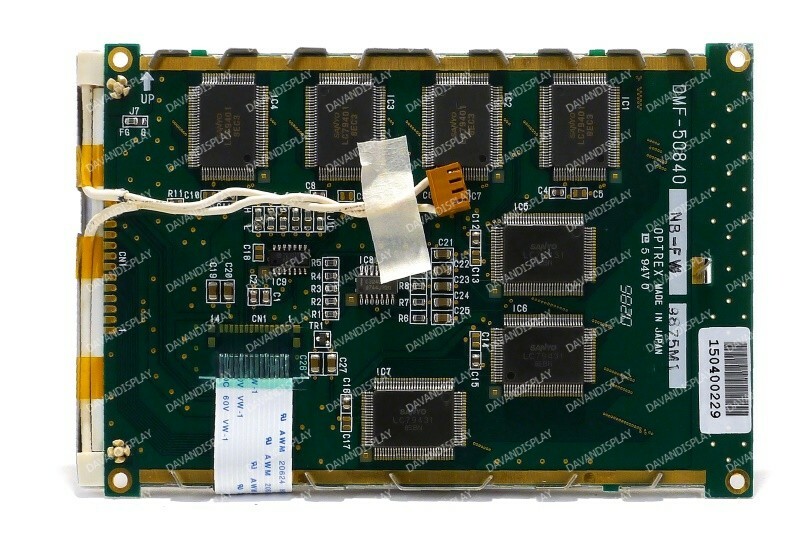 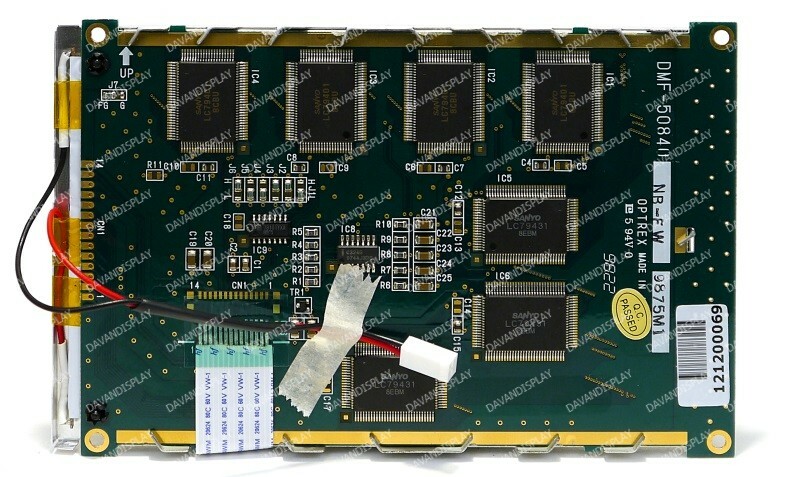 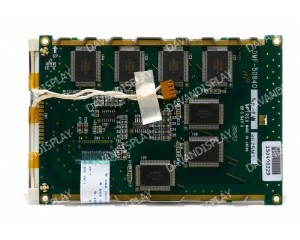 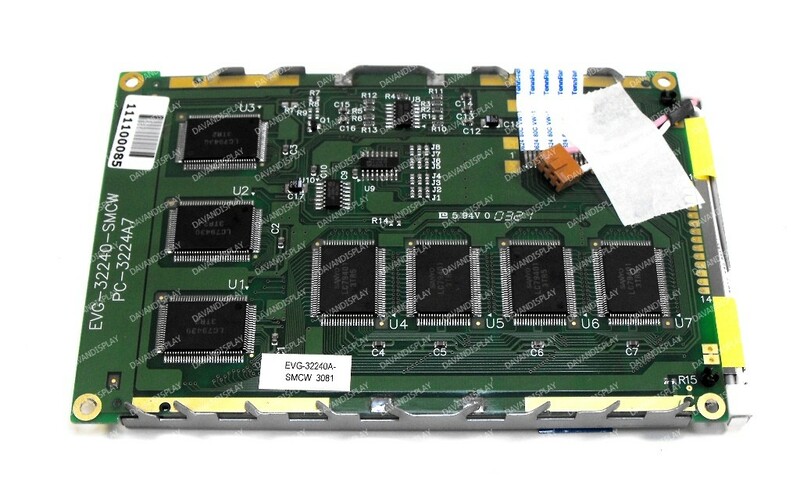 All of our DMF-50840NB-FW LCD screens are inspected to verify their working status.